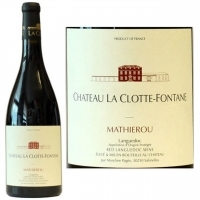 Cuvee Mathierou is a complex red wine with a deep red color. Its nose will delight you with liquorice notes, red berries, and black olives hints. 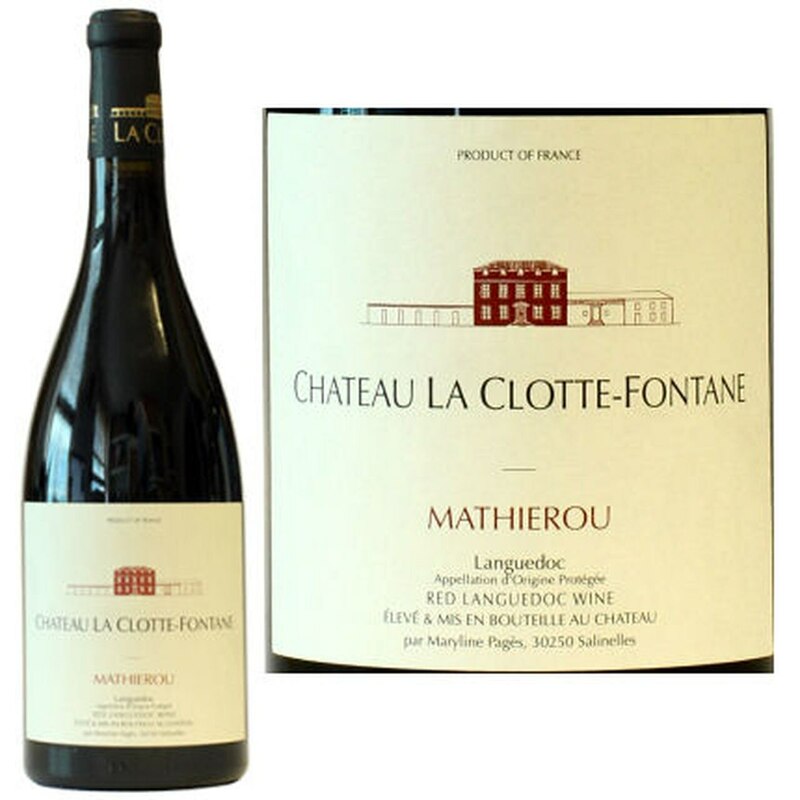 The mouth is powerful, and offers a great concentration with elegant tannins.